Do you love what you do? Do you like what you do? Sometimes even the best of jobs have slumps. I want to show you how to level up your job and prevent funks. Before you can improve your work happiness, you need to know what factors are most important to target. The annual Society for Human Resource Management conducted a massive survey on employee engagement. Their goal was helping companies know which programs and practices could have the greatest impact on their employees’ happiness. We can use this data to take control of our own work destiny. The best plans target the most important areas first. I want us to use the science. The survey looked at 35 aspects of employee job satisfaction, divided into four topic areas—career development, relationship with management, compensation and benefits, and work environment. They found that 88 percent of employees are satisfied overall with their current job. This is the highest level of satisfaction reported in the past 10 years. The question is – Is this you? Are you satisfied with your job? If you are, great! Create your Job Happiness Plan as insurance for future job happiness. If not, this plan is an essential place for you to start. The survey found 10 major factors to be the most important contributors to job satisfaction. I’ll go through each factor and then a specific action step you can do to tackle it. Who is your closest friend at work? Did you have trouble answering these questions? If so, then you need to work on building your professional support system. Action Step: Who did you want to be on this list? Are there people around the office, maybe even in other departments, who you think you might be able to click with? Set aside time to get to know them. Start small–learn when they take their coffee break and join them in the break room or ask them out to lunch. Try planning at least one work-based social engagement a week. This action step also can be used to strengthen good relationships you already have with colleagues. These social times can help you look forward to your days and build that ever important work support system. Do you feel successful at what you do? It is incredibly important for our happiness to feel capable. You know that feeling when you get something done or do something well? Pride is one of the best types of happiness. In a good job, you should feel pride on a weekly basis. In a great job, you feel it on a daily basis. The next part of your Job Happiness Plan is looking for more opportunities to feel pride. Action Step: Take a look at your to-do list from the last few days. Circle every item that brought you pride. Now think about your potential to-do list. What could bring you pride? What activities make you feel capable, accomplished and smart? Your goal is to make sure you are doing at least one of these activities every few days. These are also the kinds of tasks you want to volunteer for on your team, ask your manager for more of and savor when you get to do them. Do you know your company’s mission? Do you know the impact of your work? When we don’t have our “why” at the front of our mind, it can be hard to feel motivated and excited about what we are doing. This is harder than it seems. When we get busy or overwhelmed, the “why” just seems to slip away. I want you to know and constantly remind yourself of the meaningfulness of what you do. Action Step: Hang your company mission statement on a wall of your office or cubicle or put it somewhere on your desk. Write your own mission statement and keep it on your desktop. Start meetings or calls by reminding yourself and your team of your “why.” For example, here at the Science of People, our mission is helping people level up their life, job and success with incredible social skills. Sometimes when I am bogged down in emails or writing articles, I forget about all the amazing viewers such as yourself who are waiting to watch our videos every Friday. So, I keep a folder of my favorite supportive YouTube comments on my desktop, and I often paste them into the tops of documents when I am writing on a particularly tough topic. This keeps me grounded in helping you have a bigger impact in your life. What grounds you? Action Step: Make a work nest. Make sure you like your work space. Put up photos or artwork. Bring in flowers. Ask for a nicer chair. Upgrade your screen or mouse. Bring in your favorite snacks. Even if you aren’t doing work you love, at least you will be in a space you love. Here is an essential work skill: Managing up. Your boss or supervisor’s mood is incredibly contagious. Studies show that if a superior is in a bad mood, it can spread through the entire organization like a virus. You should know how to stop that virus in its tracks. Action Step: Know how to decode your boss or supervisor’s bad mood. Watch our video on decoding your boss and managing up. Your company’s financial stability is important for your happiness because it helps you feel secure in your job. If you are worried about the company going under, there is no way you can be relaxed and happy at work. Unfortunately, there is not much you can do about this one. However, you can make yourself indispensable. Action Step: Do people know you across teams? In other departments? Are you what Seth Godin refers to as a linchpin? Don’t just think about building relationships on your own team, expand your work social circle up, down and across the organization. Start introducing yourself to people you don’t know. Sit with new people in the break room. Take coffee breaks at different times so you see and engage with different people. then you have a team member working in a silo. I think the best way to feel your work is contributing to the larger organization and goals is twofold. Action Steps: First, make sure you know your company and team’s business goals. The more specific the better. Do you know company number targets? Do you know yearly goals? Second, make sure you are not contributing to a silo. You should know exactly how your work ties into achieving the company goals AND that your knowledge is shared. If someone had to learn your job tomorrow without you sitting next to them, could they? Consider writing a tutorial for what you do and why. This can help guide you and help you contribute to the larger organization’s knowledge base. Do you have a micromanaging boss? Ugh, they are the worst! And when you don’t feel like you have autonomy at work, it really can hurt your daily satisfaction. It’s hard to control a controlling boss. However, you can do a few things to limit the amount of micromanaging. Action Steps: Get organized. The more your boss sees you are on top of your tasks and projects, the more likely he or she is to give you space. Consider creating a public task or to-do list. Be more transparent with each step and daily or even hourly tasks so your boss can check-in without bothering you. You might also consider breaking down large tasks into 20- to 30-minute increments, so your boss knows exactly where you are at on each project. Humans get bored easily. We can’t help it! Our brains need near constant stimulation. We might have a great job that eventually, after too many of the same tasks, becomes boring after many years. We have to find a way to keep our jobs and tasks fresh. Action Step: Even if you can’t control exactly what you do every day, you can change up how you do your tasks. Think about varying the pace of your day or the order of your to-do list. Change up your desk or your work space. Ask if you can work from home for a few days to shake things up. When possible, volunteer for new team tasks or responsibilities on short-term projects to see if you can try something new. Nothing is too small to add in variation. What kind of feeling do you have in your office? Is there a nice, congenial atmosphere or a competitive one? The overall corporate culture is the final factor that contributes to your happiness. Now, I wish we could change your corporate culture in one step, but that’s impossible. One thing you can do is work to improve your team atmosphere. Action Step: Do one of my favorite team-building exercises. This is a great way to get to know your team and to learn from each other. 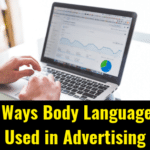 Most importantly, this activity can help with all of the other Action Steps you learned in this article. This exercise can help you to achieve more variety in your work, and help you with skills you are good at. 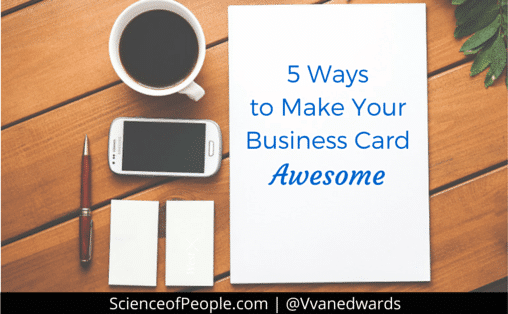 It also can give you more independence and help you make sure your work contributions matter. Watch that video right now! I want you to be recognized for your talents. I want to get your ideas heard. I want you to be paid what you deserve. To do this, I have created the ultimate people skills training. 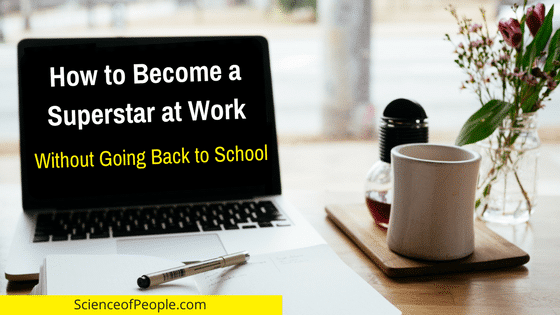 People School will teach you all the soft skills you were never taught in school. I want you to be happy at work. You deserve to be happy at work. But it won’t happen magically–you have to work at it. 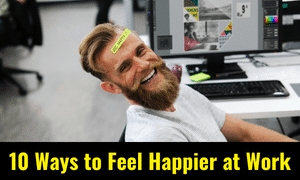 Try these 10 Action Steps for your Job Happiness Plan and, step-by-step, your days will get better, brighter and more productive. PS- Want to be happier in your life as well as your work? 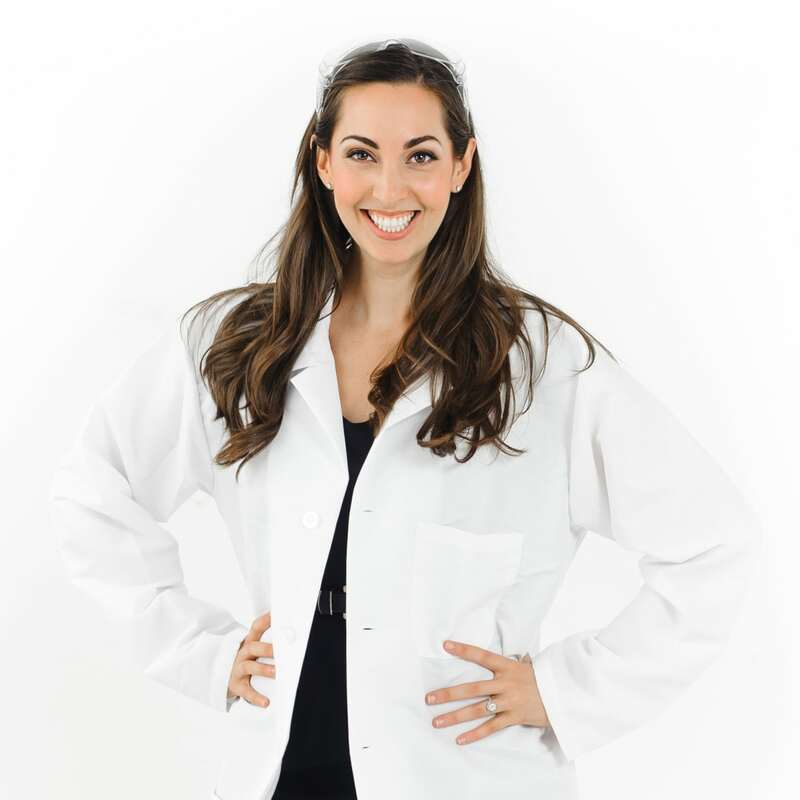 Check out our Power of Happiness Course for our 12-step science-based program. 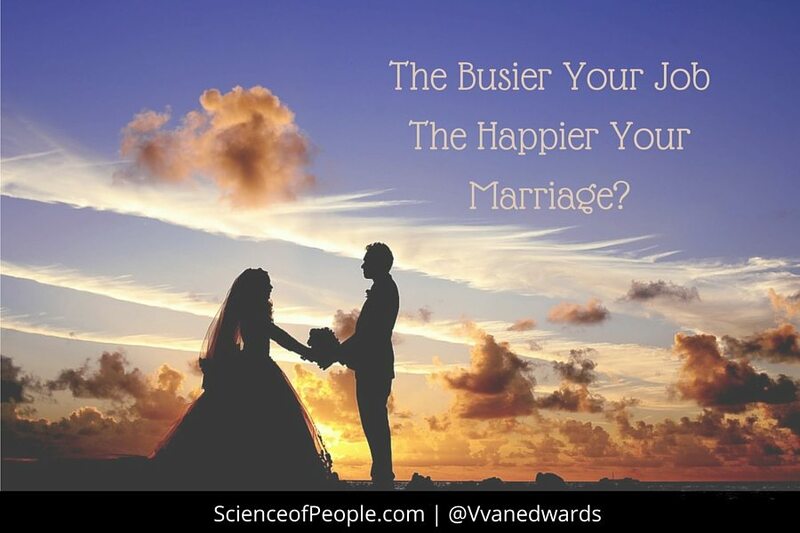 The Busier Your Job…the Happier Your Marriage?